Sì is a dazzling vision of modern femininity. Experience a limited edition Sì eau de parfum. 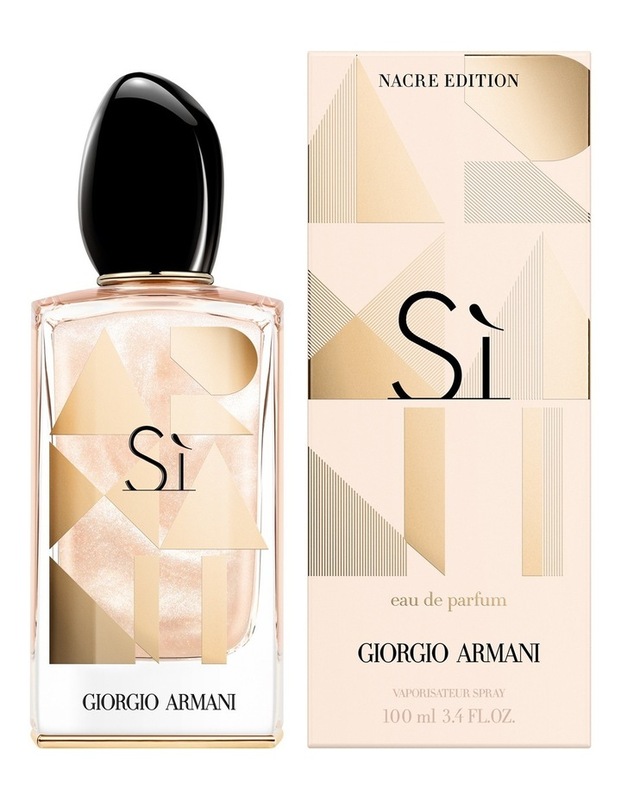 Inspired by couture details from giorgio armanis runway shows, this luxurious bottle is dressed up with a golden bow that celebrates the sophistication of the Sì woman.